As the world gets crazier, music can offer a lovely, romantic refuge. A new series paying tribute to American composers, the brainchild of Steve Kelly and Craven Arts Council & Gallery Executive Director Carol Tokarski, takes you back to quieter, more melodic times. In the words of the internationally acclaimed jazz singer, Marlene VerPlanck, “I would say JD Miller is the next big romantic balladeer…perfectly rich and gorgeous, heartfelt voice and, I’d say, among the most handsome of men out there. [JD] has the whole package.” His recent CD “Something About Love” firmly establishes this. ​JD Miller’s singing role models came from the legendary vocalists of the “Greatest Generation.” While his singing honors their tradition, his unique sound and style are all his own. JD has carved out a niche performing at corporate and political events and private parties along the Eastern United States. New York State Senator Michael Gianaris and First Speaker of the NYC Council, Peter Vallone, Sr. asked JD Miller perform for their fund-raising events. JD was also asked to perform at the Annual July 4th celebration in Astoria, New York, to an audience of over 5,000. 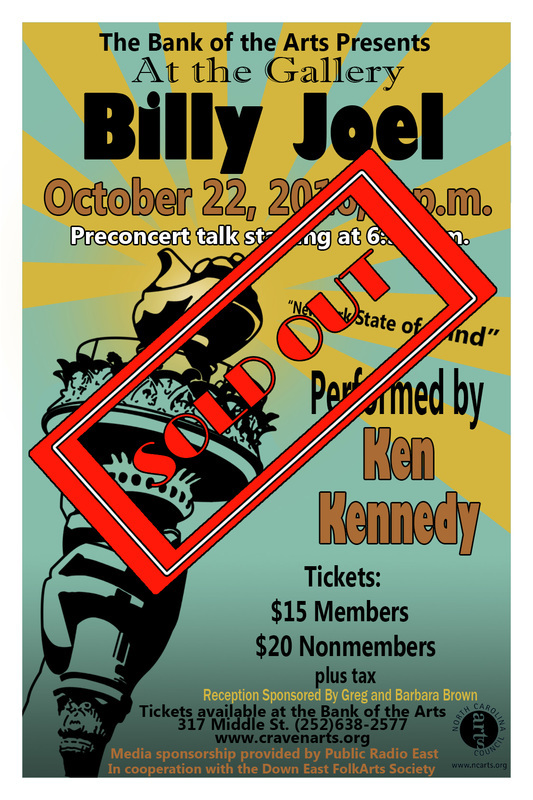 ​Singer, songwriter and piano man extraordinaire, Billy Joel has been a major force in popular music for more than 20 years. A native Long Islander, born in 1949, Joel grew up in Hicksville at the peak of the post-World War II baby boom. Signed by Columbia Records in 1973, Joel recorded “Piano Man.” Both the album and the single went gold soon after their release. Joel went on to become one of the major forces of the recording artists of the '70s, '80s and '90s. Of his fourteen album releases, eleven have been certified platinum and/or multi-platinum, in turn generating more than 40 chart-listed single hits, including "Piano Man," “Just The Way You Are," "Only The Good Die Young," "It's Still Rock and Roll To Me," "Uptown Girl" and "We Didn't Start The Fire." ​A native of North Carolina and resident of High Point, Ken Kennedy has spent his lifetime singing and playing music. As the vocalist for the Piedmont Airlines, later the US Air Jazz Orchestra, he consistently amazed audiences throughout the world in his engagements at the Grand Casino, Deauville, and Paris, France; London; Frankfurt; Wiesbaden; Konigswinter, Germany, as well as most major cities in the USA. He sang for a distinguished audience, which included then Vice President George H. W. Bush, when the Space Shuttle Enterprise was donated to the Smithsonian Institution. Upon the Vice President's recommendation, he later entertained at the Southern Governors' Conference in Charlotte. He also sang successively before then ex-President George H. W. Bush and then First Lady Hillary Clinton at the prestigious Congressional Medal of Honor Society meetings. With the peerless Ken Kennedy Band, he has entertained widely. He was the featured artist at the Bermuda Jazz Festival and for many years at the Crosby Golf Tournament, as well as many other occasions in which he appeared as an "entertainer's entertainer." 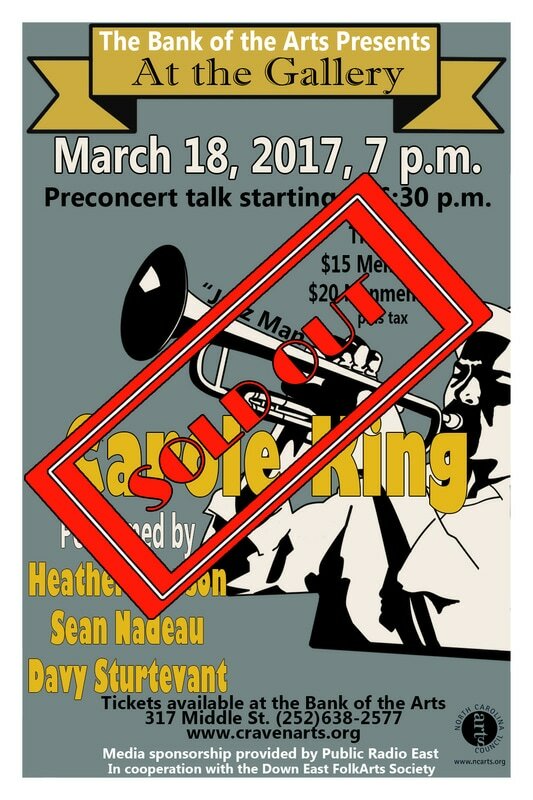 He has performed over the years with such musical greats as The Tommy Dorsey Orchestra, Jerry Lee Lewis, Ben E. King and Branford Marsalis. 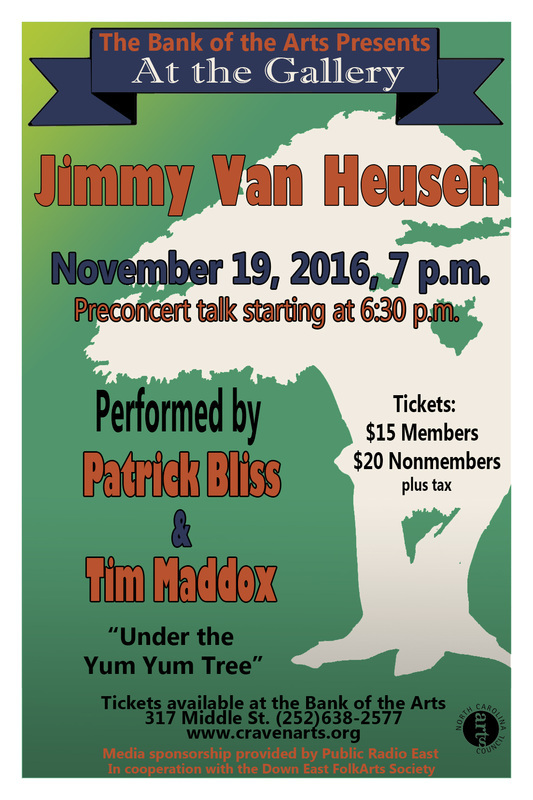 He was the featured vocalist in the "Down Home with the Carolina Pops" tour with the Greensboro Symphony Orchestra, during which he performed the music of a number of North Carolina artists in styles ranging from bluegrass to jazz. He recently was a guest artist on the stage of the Grand Ole Opry in Nashville, Tennessee. ​Composer Jimmy Van Heusen was born Edward Chester Babcock, in Syracuse, New York, on January 26, 1913. At the age of 16, he had a regular program on a small Syracuse radio station as an announcer and adopted the last name of Van Heusen (inspired by the men’s Collar manufacturer of the same name). Teaming with various other composers throughout his career, Van Heusen wrote such songs as “My Kind of Town,” “Come Fly With Me,” “Moonlight Becomes You,” “Swing on a Star” and “Love and Marriage” for Broadway and Hollywood. Over his forty-year career, Van Heusen received 10 Oscar Nominations for Best Song in a Motion Picture, 4 Academy Awards for Best Song in a Motion Picture, 1 Emmy Award for Best Musical Contribution and 6 Golden Laurel Nominations for Best Music in a Motion Picture. Timothy Maddox received his Masters in Music Education from Bob Jones University and he currently serves as instructor and special events coordinator at Lenoir Community College in Kinston. He has been playing piano since he was 7 and has been privileged to travel nationwide performing for numerous vocal groups. 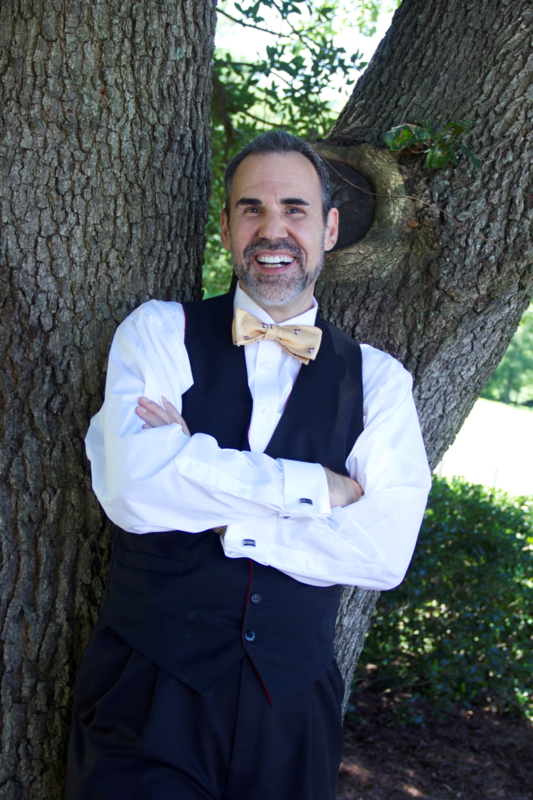 Timothy lives in New Bern where he is actively involved in the local theater community as both musical director and pianist. 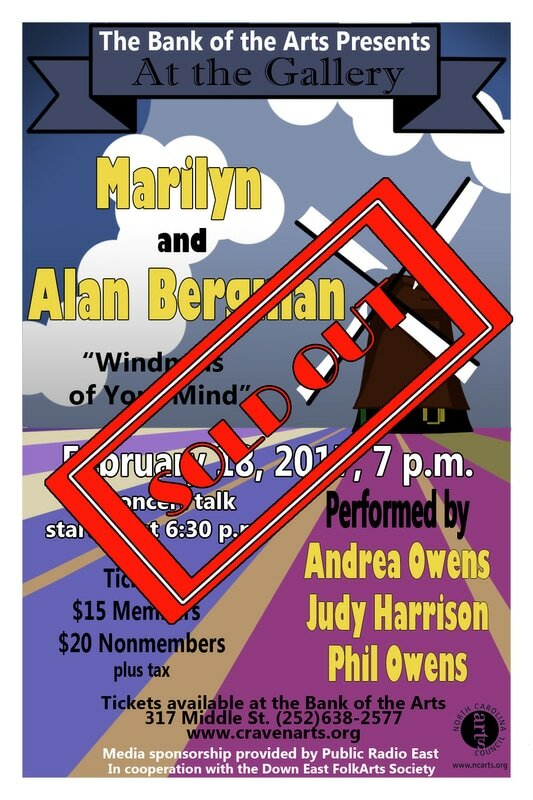 He is thrilled to be accompanying John Van Dyke in their first duo collaboration, presenting the music of Harold Arlen. Composer Thomas “Fats” Waller was born in New York City on May 21, 1904. The legendary pianist and conductor learned the organ at Abyssinian Baptist Church in New York City where his father was Pastor. Waller began his career as a singer and pianist in night clubs and accompanied in various theatres as an organist. He also accompanied singer Bessie Smith. Leading and recording with his own band, Waller toured extensively throughout the United States and Europe. Primarily a popular song writer, Waller did write scores for Broadway musicals, including "Keep Shufflin’," "Hot Chocolates" and "Early to Bed." 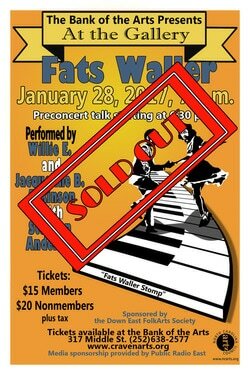 Highlights from the Waller song catalog include “Squeeze Me,” “Honeysuckle Rose,” “Ain’t Misbehavin'," “The Joint is Jumpin'" and “I’m Crazy ‘Bout My Baby.” Fats Waller died at the age of 39 in Kansas City, Missouri, on December 15, 1943. ​Dr. 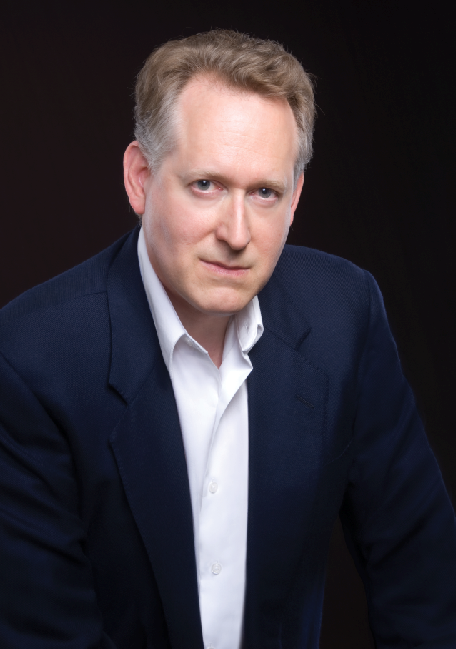 Stephen Anderson (Associate Professor of music at UNC-Chapel Hill), composer and pianist, has had works performed by the West Point Military Academy Band, the Dallas Chamber Orchestra, Crested Butte Chamber Orchestra, UNC Symphony Orchestra, among others. As a pianist, Anderson is a recording artist for Summit Records. His Nation Degeneration (2010) and Forget Not (2008) trio CDs each received 4½ stars (out of 5) from the All Music Guide--Forget Not was nominated best jazz “Debut CD” (3rd Annual Village Voice Jazz Critics Poll 2008)--Nation Degeneration was selected to represent Summit Records at the 53rd Grammy Awards in the category of “Best Jazz Instrumental Album,” and Believe (2013) represented Summit Records at the 56th annual Grammy Awards—all three recordings have been widely performed on radio nationally. Anderson’s most recent recording for Summit, 360ᵒ Jazz Initiative, Distracted Society, features the UNC Jazz Studies faculty. 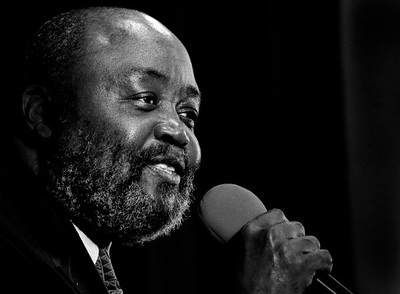 He was winner of the Lionel Hampton Jazz Festival piano competition (1997) and was the keyboardist for gold-recording Country artist Kevin Sharp (1996-1997). Anderson holds a D.M.A from the University of North Texas (2005). Alan Bergman, born in Brooklyn, decided to be a songwriter at age 10. Following a time as TV director in Philadelphia, Bergman moved to Los Angeles to pursue songwriting full time. Marilyn Keith was a music major at New York's High School of Music and Art. After college she moved to Los Angeles where she met, collaborated with and then married Alan Bergman. The results of their unique collaboration include “The Way We Were,” “It Might Be You,” What Are You Doing The Rest of Your Life,” “The Way He Makes Me Feel” and “You Don’t Bring Me Flowers.” The Bergmans have enjoyed multiple accolades, including Emmys, Grammys and Oscars, induction into Songwriters' Hall of Fame, and the National Academy of Songwriters Lifetime Achievement Award. Andrea Owens is a singing, songwriting, actress and fiber artist. A native of Rockport, Massachusetts, she studied dramatic arts and vocal performance at Emerson College in Boston and the University of Massachusetts in Amherst. Recently she was the Managing Director of Ratio Theatre Company, where she was also a member of the acting ensemble and was featured in the casts of Let’s Fly Away, Songs for a New World, Jacques Brel is Alive and Well and Living in Paris and Side by Side by Sondheim. Most recently Andrea played the role of Abuela Claudia in New Bern Civic Theater’s production of In the Heights. Phil Owens studied guitar with Mick Goodrick of the New England Conservatory in Boston, Massachusetts, where he was a featured performer in many Boston area jazz clubs in the 1970’s. He was a frequent performer at the Central New York Jazz Fest during the 1980’s and 90’s and has been performing jazz standards and original music with wife Andrea in ENC since moving here in 1998. 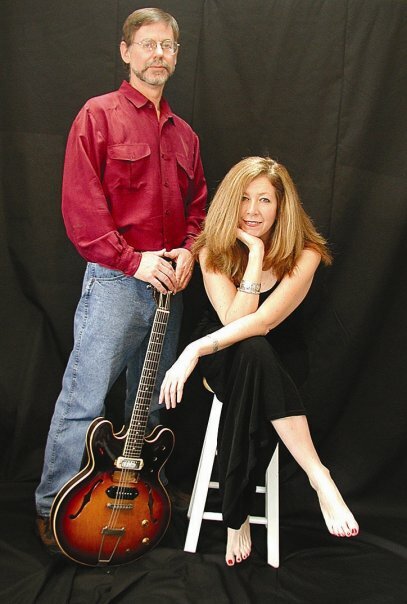 Andrea and Phil Owens continue to perform concerts of original and standard jazz music throughout the Crystal Coast region. They have been featured performers for the Syracuse Jazz Festival, The New Bern Jazz and Preservation Jazz Festival, and the Cape Fear Jazz Society. In 2010, Andrea and Phil wrote and produced their own musical, F.I.S.H. They own and operate The Red Shoe Studio Gallery in downtown New Bern. Together they raised two musician children and continue to live in New Bern. ​Judy Harrison was last at the piano at the Bank of the Arts with Ratio Theatre’s "Let’s Fly Away," a Cole Porter revue. Also with Ratio, Judy performed "Side by Side by Sondheim," "Jacques Brel is Alive and Well and Living in Paris," and "Songs for a New World." Judy first came to the Old North State as a graduate student. While at UNC-Chapel Hill she was keyboardist with the University Symphony. Then at UNC-Greensboro she was opera and music theater accompanist. Most of her professional career was spent in the Washington, DC, area in teaching and church music. 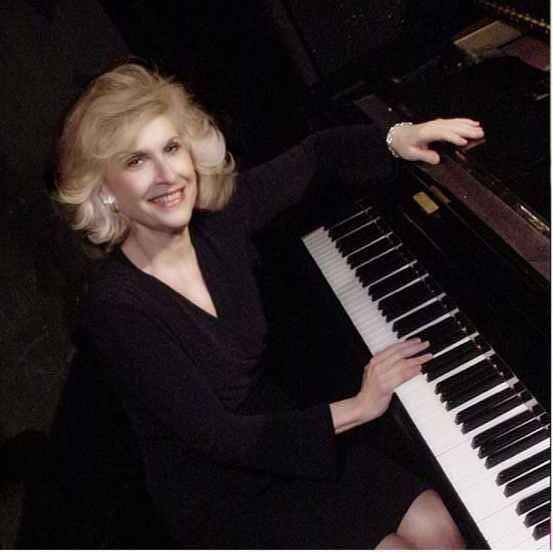 She was music director of the Washington Revels for 15 years, with performances at Lisner Auditorium and appearances at the Smithsonian and the White House. 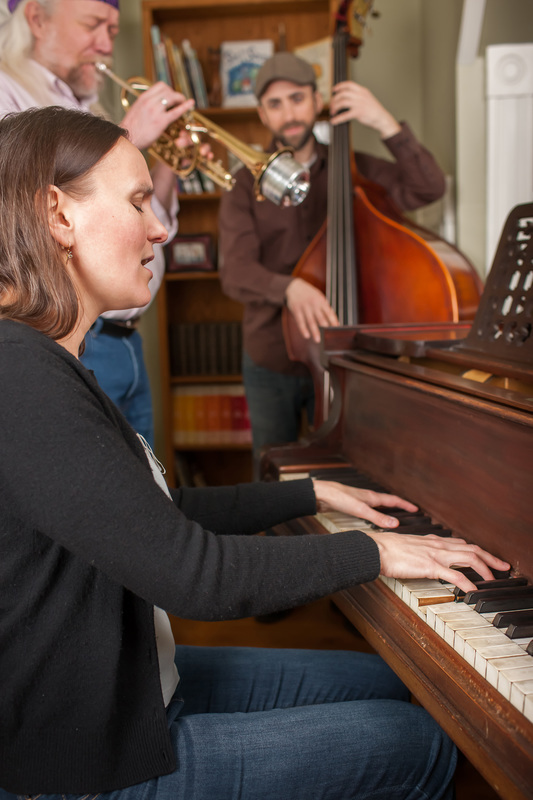 Upon hearing Phil and Andrea Owens making music in 2009, Judy realized that New Bern would be the perfect place for permanent residence. She is pianist and music director at the Unitarian Universalist Fellowship of New Bern. Carole King was a proficient pianist by the age of four, and a prolific songwriter by her early teens. Her first success arrived in 1960, when the Shirelles recorded "Will You Love Me Tomorrow?" This began a seven-year string of chart-toppers, including "Take Good Care Of My Baby" (Bobby Vee), "Up On the Roof" (The Drifters), "The Loco-Motion" (Little Eva), "One Fine Day" (The Chiffons), "Go Away Little Girl" (Steve Lawrence), "Don’t Bring Me Down" (The Animals), "I’m Into Something Good" (Herman’s Hermits), "Pleasant Valley Sunday" (The Monkees) and "(You Make Me Feel Like) a Natural Woman" (Aretha Franklin). 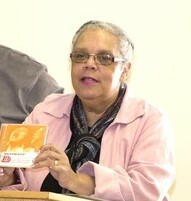 In 1970, King released her first solo album, Writer. She followed that in 1971 with Tapestry, which included the songs "You’ve Got a Friend (also recorded by James Taylor), "It’s Too Late," "I Feel the Earth Move," "So Far Away" and her renditions of "Will You Love Me Tomorrow?" and "(You Make Me Feel Like) A Natural Woman." King won four Grammy Awards for Tapestry, the sales of which have been estimated at over 15 million copies worldwide. The Heather Pierson Trio burst onto the national folk scene in 2015 with their debut EP, "Still She Will Fly." It features the multi‐genre songwriting, instrumental arrangements and stirring three-part vocal harmonies. The title track was the #2 single on Folk radio in 2015. Heather Pierson (lead vocals, piano) is an award-winning singer/songwriter and performer. With eight previous solo recordings, Heather’s wise-beyond-her-years songwriting, angelic voice and world-class chops have catapulted her into the spotlight. 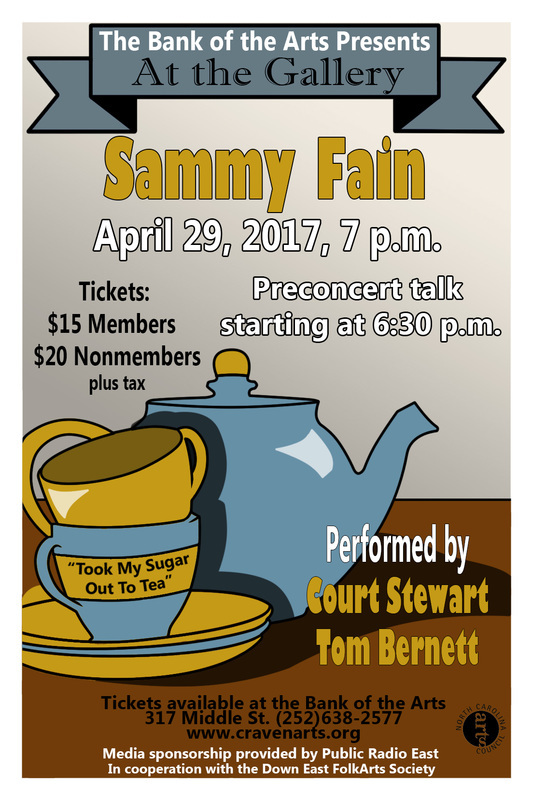 Davy Sturtevant (cornet, dobro, fiddle, mandolin, harmony vocals) is a veteran touring artist, songwriter, and performer. Armed with a gorgeous tenor voice, Davy is at once a witty, thoughtful and engaging musical presence. Shawn Nadeau (bass, harmony vocals) brings a rock solid thump and nearly two decades of performing experience to the trio, informed by a wide spectrum of unique rhythmic and melodic sensibilities ranging from rockabilly to reggae to jazz. ​Returning to our “At the Gallery” series, following her amazing performance of the music of Duke Ellington in November 2014, we’re happy to welcome Heather back to present the songs of Gershwin Award-Winner Carole King. Sammy Fain was born as Samuel Feinberg in New York City on June 17, 1902. Self taught on the piano, his first job was as a stockroom boy for Mills Music Publishing. One day his boss caught Fain playing some of his own songs in the audition room. His boss gave him a job as a song plugger, at which he became adept and later worked for several different publishers in the same capacity. Fain continued to compose songs; and in 1925 he had one published for the first time, "Nobody Knows What a Red-Headed Mama Can Do.” Highlights of his catalogue include "Wedding Bells are Breaking Up That Old Gang of Mine," "When I Take My Sugar to Tea," "I Speak to the Stars" and “Love Is a Many Splendored Thing.” Fain also worked on scores for several Disney movies, including "Alice in Wonderland," "Peter Pan," and "The Rescuers." Tom Bernett has more than four decades of professional experience as a drummer, as a vocalist, as an entertainer and as a producer of audio, video, and live events. 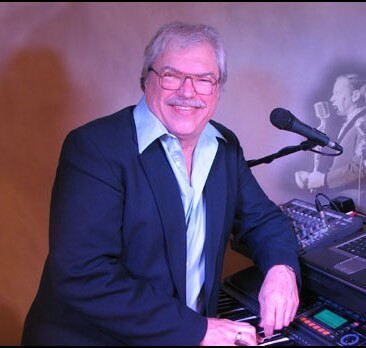 During that time he has worked in USO shows, traveled with top-40 show bands, played in dinner theater and regional theater pit orchestras, worked in commercial recording studios, toured with the American Cavalcade of Big Bands, and backed internationally famous entertainers. He has the ability to sing complex vocal stylings, which has earned him extensive experience as a featured vocalist fronting big bands in the style of Sinatra, Steve Lawrence, Nat Cole and more. Over the years, he has performed with Steve Allen, Tiny Tim, Julius La Rosa, Steve Lawrence and Eydie Gorme, Jack Jones, Terry Gibbs, Art Lund, David Allyn, the Lettermen, the Spinners, the Temptations, Rodney Dangerfield, Redd Foxx, Phyllis Diller and a whole bunch of others that he's forgotten. 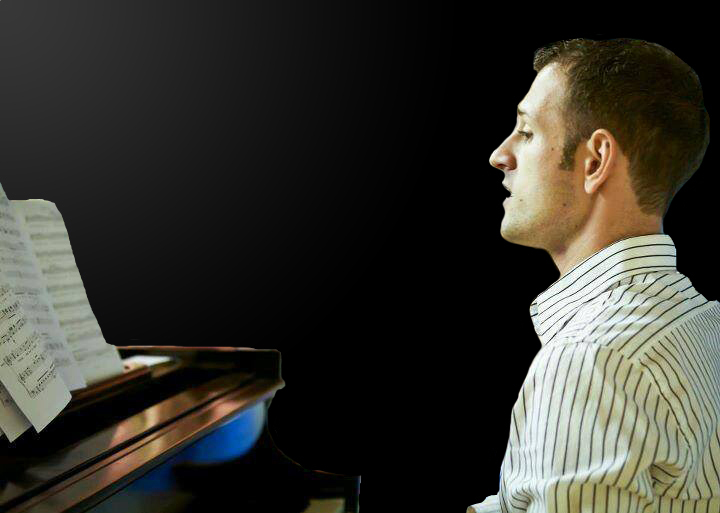 Court Stewart holds a Master's degree in jazz piano performance from the University of Tennessee. While still working toward his degree, his own jazz group won the Downbeat Reader's Award for best small group performance. He is highly in demand as one of the finest all-around keyboard players in eastern North Carolina." Alan Jay Lerner attended the Juilliard School of Music, and then graduated from Harvard College, where Leonard Bernstein was a contemporary. By age 15, Frederick "Fritz” Loewe was getting considerable attention as a promising young piano virtuoso. He did not meet with musical success until he met Alan Jay Lerner, seventeen years his junior; and from that time Loewe worked with only Lerner. From the start of their partnership, Lerner wrote the books of the shows as well as the lyrics; and Loewe wrote the music. 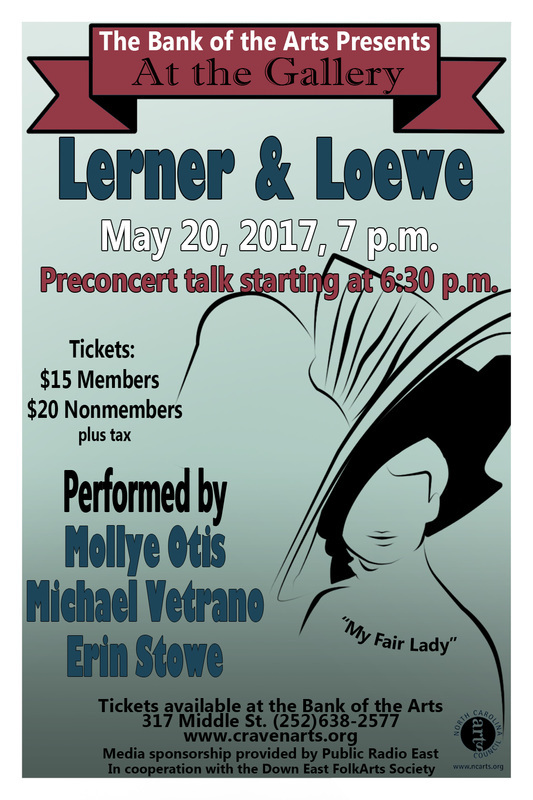 Lerner and Loewe wrote such musical classics as “Brigadoon,” “My Fair Lady” and “Camelot,” as well as the film “Gigi.” Excerpts from their catalogue include "Almost Like Being In Love," "They Call the Wind Mariah," "I Could Have Danced All Night," "On The Street Where You Live," "I've Grown Accustomed To Her Face," "I Remember It Well" and "Camelot." 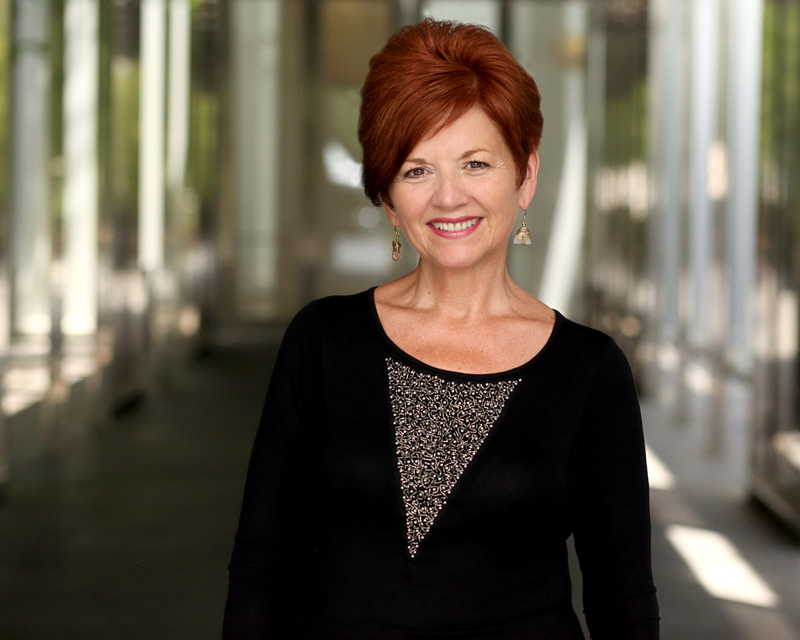 Mollye Otis specializes in professional training for musical theatre performers. Presently, she teaches singing for the BFA Musical Theatre program at East Carolina University in Greenville, North Carolina. Beyond her BM and MM degrees in Piano Performance from the University of Kentucky, Mollye specialized in Contemporary Commercial Music through work with Jeannette LoVetri at Shenandoah Conservatory, Lisa Popeil of Los Angeles, and Estill Voice Training. She earned a Vocology Certificate from the National Center for Voice and Speech with Ingo Titze. She has taught musical theatre in several university programs including the University of Miami, Penn State and for the Burt Reynolds Institute for Theatre Training. For several years, she has been the pianist/musical director for the National Foundation of the Arts "YoungArts" theatre finalists. Mollye believes that singing is good for the soul and that "life IS musical theatre!" ​Inspired by his maternal grandfather, who improvised piano scores to silent films in the 1920’s, Michael Vetrano began playing piano and singing in establishments at the age of sixteen. 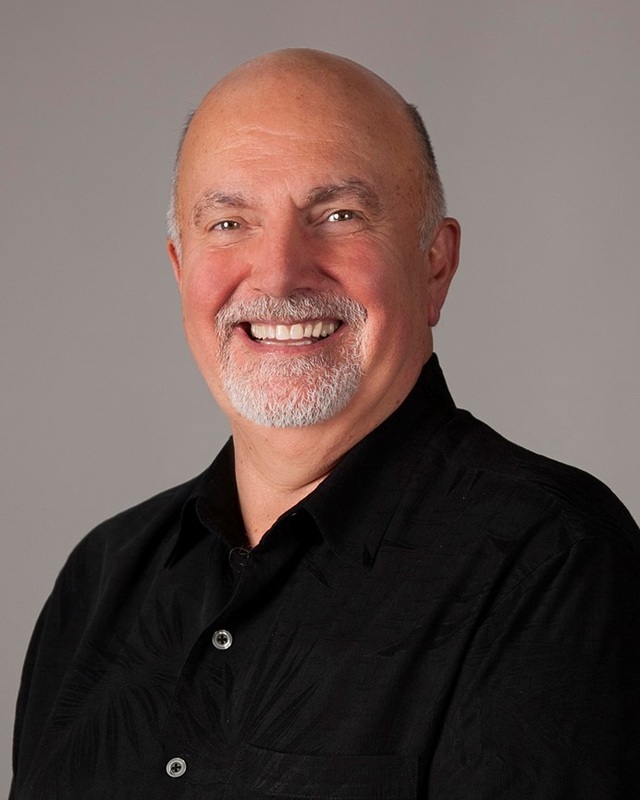 Currently Director of Music at Saint Peter Catholic Church in Greenville, North Carolina, Michael has worked as a full-time pastoral musician since 1985 in parishes in New York State and North Carolina. He holds a graduate degree in Voice Performance from Syracuse University, where he studied under scholarship with Helen Boatwright, and an undergraduate degree in English and General Literature from Binghamton University. Michael has appeared as tenor soloist for Handel’s Messiah at the First Presbyterian Church of Kinston, North Carolina, under Dr. John O’Brien and with the Crystal Coast Choral Society. 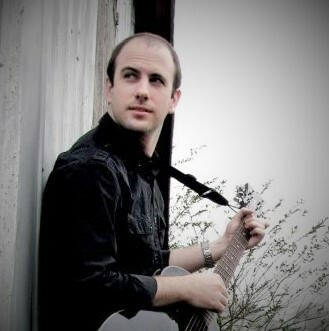 He has written and published several vocal and instrumental works, and is working on his first CD, Foundation of Grace. 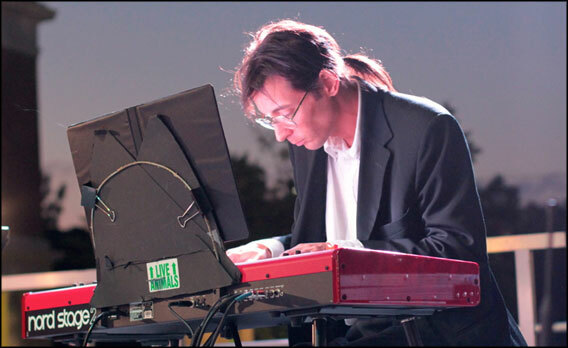 ​Michael maintains an active private studio, specializing in beginning voice and keyboard improvisation. Never straying far from his piano bar roots, Michael still entertains at local eateries and house parties in eastern North Carolina. Erin Stowe is a graduate of East Carolina University, where she completed a BFA in Musical Theatre in the spring of 2016. 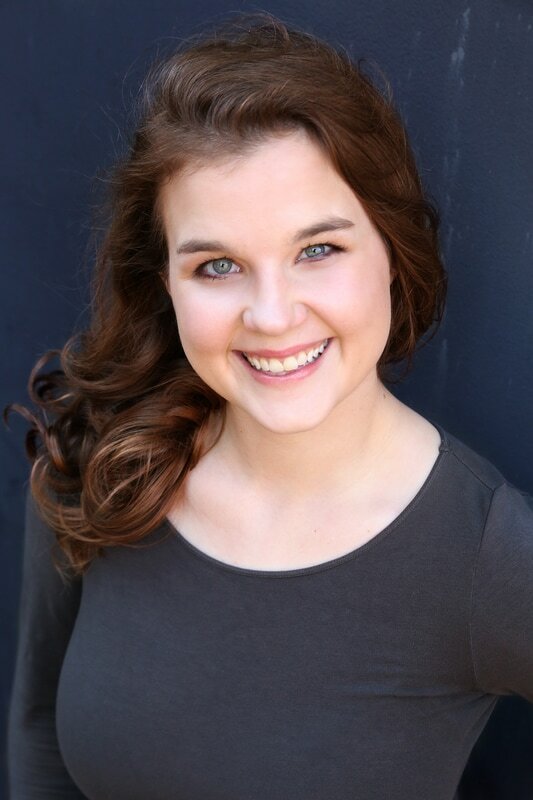 Erin was featured in ECU productions of "Camelot," "Kiss Me, Kate" and "Night of Musical Theatre." While at ECU she premiered a song cycle entitled "Voyages" by composer and pianist Josiah Stocker, based on the poetry of Hart Crane. Erin has sung with the Brevard Music Center summer vocal program and in 2014 performed at Manteo in "The Lost Colony," where she was also featured in the role of Schwarzy in "The 25th Annual Putnam County Spelling Bee." Online sales have closed. 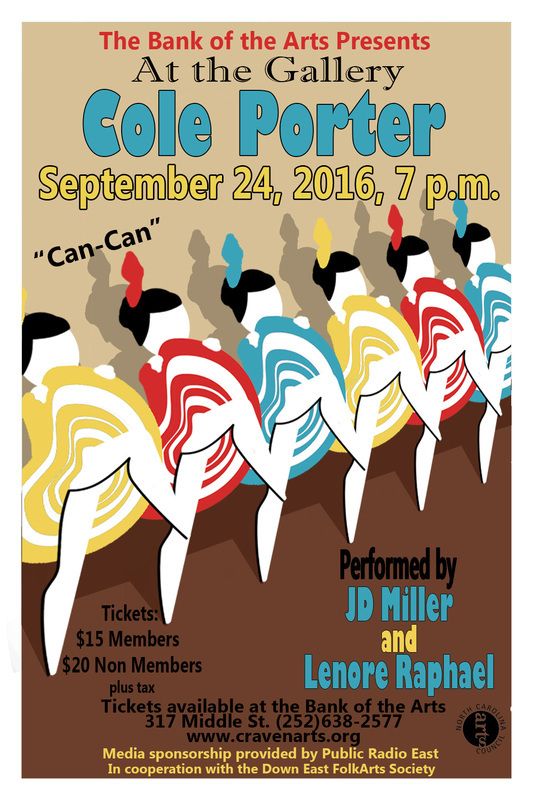 Please call Bank of the Arts at 252.638.2577 to inquire about remaining tickets. Join us for a special encore presentation of the At the Gallery series. 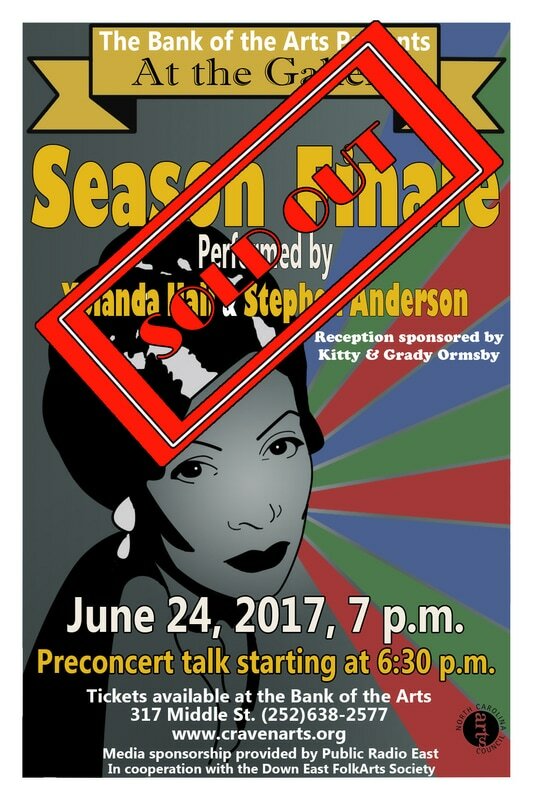 The 20th Century American Composer Season Finale will draw from the songbooks of all eight of this season's preceding performances, performed by international jazz vocalist Yolanda Hall, accompanied by jazz piano virtuoso Steven Anderson. This night promises to be a wonderful experience, allowing the audience to compare and contrast performance of the same composers' hits by a different pair of musicians. 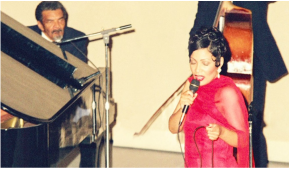 Yolanda Hall embodies a voice that is alluring, charismatic, and timeless. Her jazz vocal expression captures her audiences and takes them on a memorable musical journey, combining jazz and classical elements, creating an atmosphere of a bygone era. She delights her audiences with a smooth sultry voice that effortlessly flows from soprano to baritone and back again, pulling out every nuance of the music with her remarkable range and interpretation of the lyrics. Her command of the stage and versatility allows her range to shine through, creating a sensual and glamorous ambiance.